Browse foot terms that start with 'J' and view definitions. 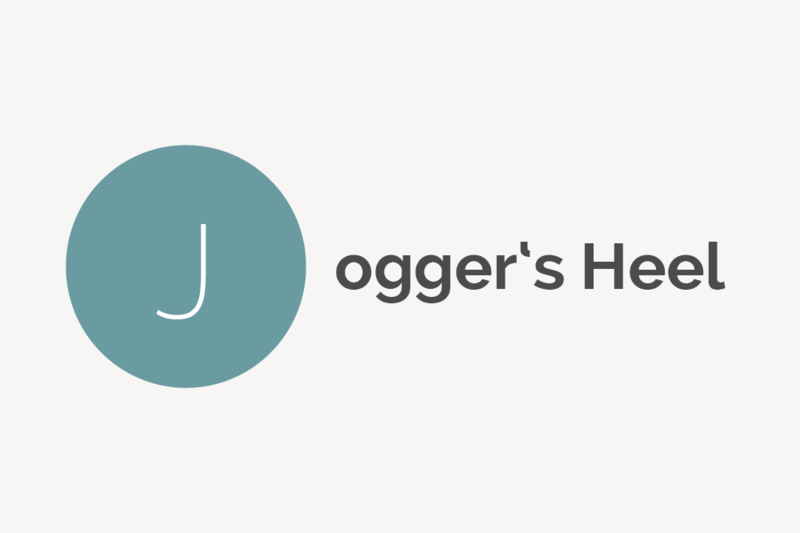 Jogger’s heel is another term for plantar fasciitis, which is pain and inflammation in the plantar fascia (the thick band of tissue that runs across the bottom of the foot and connects the heel bone to the toes). It's often called jogger's heel because it tends to affect the feet of runners. Jungle Rot is another term for a tropical ulcer, which is a skin legion typically occurring in cutaneous leishmaniasis, a skin infection caused by the bite of a sand fly. Jungle rot is also sometimes used to describe Athlete's Foot.